NEW EXPANDED AND REVISED EDITION! Believers are called to be witnesses to the world of the Transforming power of the Holy Spirit. So, why do we often struggle with the process of transformation? 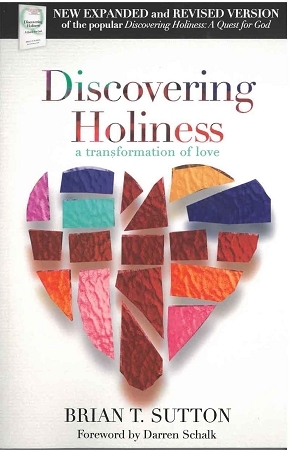 Discovering Holiness explores practical steps to responding to the work of God in our lives and experiencing the transformational power of God's love through sanctification.